Satisfy your hunger at the Pearl Restaurant. Meal times are a great opportunity to meet fellow travellers at the Pearl Restaurant. 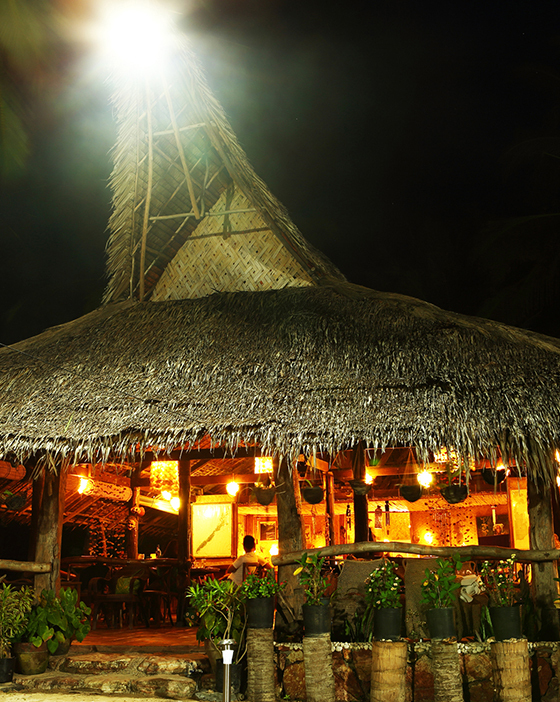 Serving a fusion of cuisines, this cozy clubhouse also serves as a lounge to relax and chat. 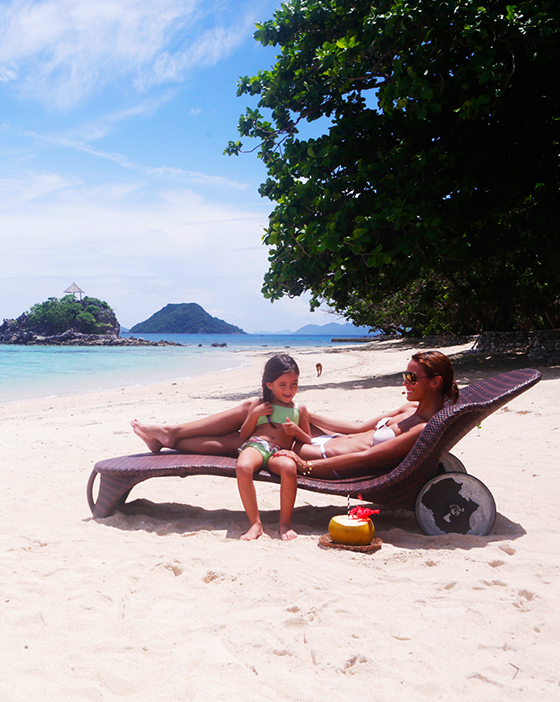 A walk on the beach or a cooling swim is just one of the ways you can enjoy your stay at Flower Island Resort. The resort also offers scuba diving, trekking, kayaking, standing board, and a variety of indoor or outdoor games and activities for the more active ones. 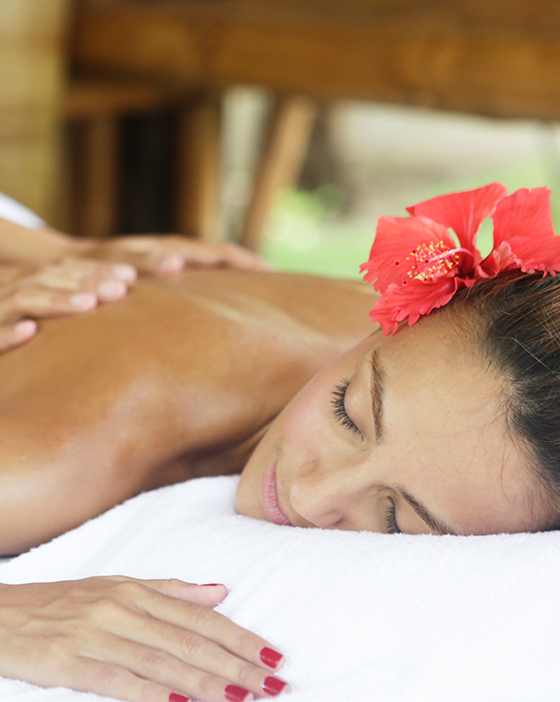 The spa is set within the tropical surroundings of the resort where one goes back into nature to feel at peace. Experience our massage treatments while listening to the sounds of birds and waves crashing as you relax and feel rejuvinated. Satisfy your thirst at the Sunset Bar. Grab a beer, sip a cocktail, or enjoy fruity concoctions right on the beach with a breath taking view of the sunset at the Sunset Bar. Enjoy the sea breeze and the music of the sea waves while on one of these hammocks, which is available in each accommodation.